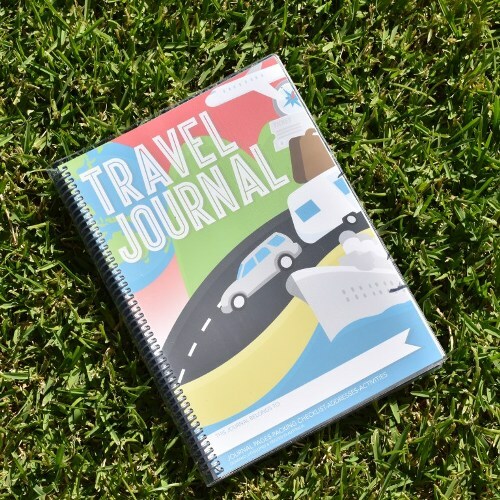 The Australian designed and printed Travel Journal packed with premium features. 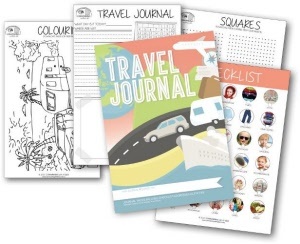 The ideal way to capture wonderful family travel memories and encourage kids to write, draw and record fun activities. Whether you are travelling by plane, car, train or air balloon... 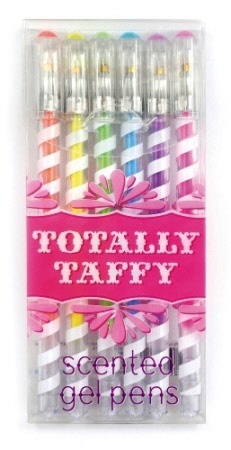 Whether you are enjoying an overnight stay or a month away... Whether you are 6 or 66... the quality TWK Travel Journal is perfectly suited to capturing all your travel memories! 92 smartly designed, spiral bound pages to document daily experiences - Draw, write, attach a photo. Designed, developed & printed in regional Victoria. Designed in Numurkah VIC and printed in Shepparton VIC. Keeping it local!